Welcome to our live video feed page! Your event / broadcast program is below or will be airing shortly. If a live stream video is not playing, our last aired live stream video production should show by default.. just in case you tuned in too late. Let DTX Media cover your Dallas / Fort Worth event, message, broadcast or any other live video! We can film and switch between multiple angles while live streaming / broadcasting to youtube, Facebook, Daily Motion and various other sites. We will even keep a full resolution uncompress copy of your event up to 4K / UHD or 1080P HD. 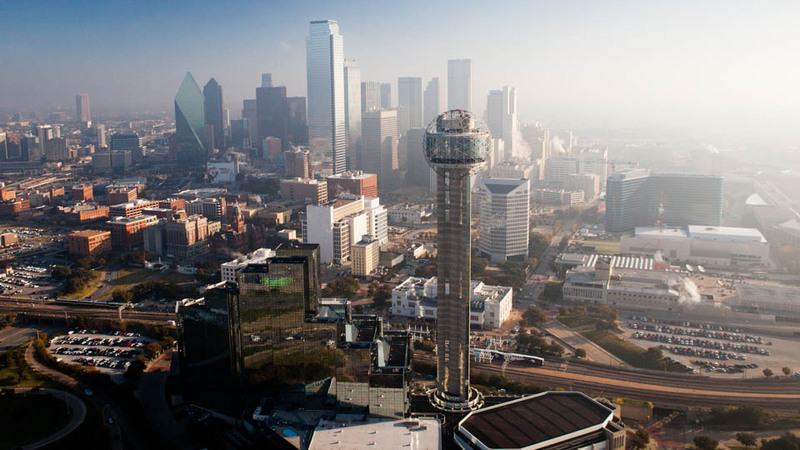 DTX Media is based in Dallas but we serve all of the DFW metroplex, major Texas cites such as Houston, Austin, San Antonio and even into Oklahoma City! With green screen video we shoot on a chroma key background. Yes, we can do this LIVE! The green background can be replaced with any other scene. While a natural environment is always preferred, green screen gives a nice alternative and versatile option. Above is a picture of Dallas Cowboys Super Bowl champion quarterback Troy Aikman alongside videographers Michael and Jonny of DTX Media. See more samples, including photography on our green screen services page. DTX Media now offers 4K video in Dallas Texas. 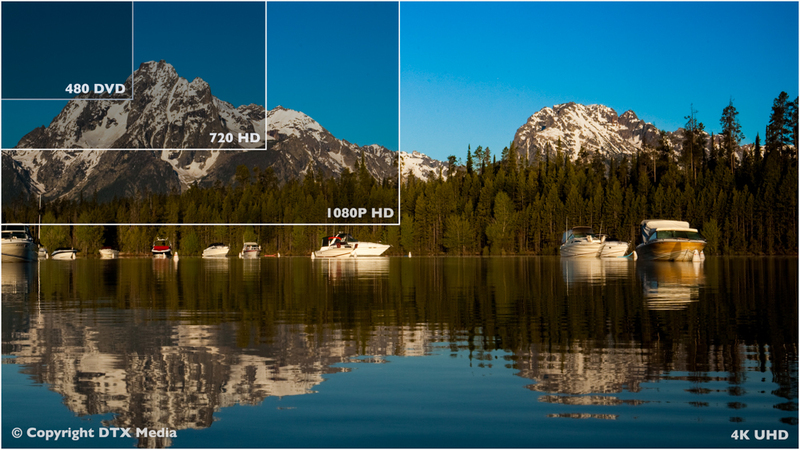 UHD captures video at about four times the resolution of HD. Not only does this video service future proof videos, but allows for cropping and other film techniques such as stabiliztion without loosing resolution when output in 1080p. We are currently shooting 4k on request for a marginal mark-up. Please ask us if you want it! DTX Media creates outstanding corporate training and educational videos in Dallas for companies and business. We are a full production service, offering the creation a training video nearly from scratch and or simply film a classes, seminars, or demonstrations. These classes can be streamed live to multiple offices or campuses or simply pre-recorded for later use.